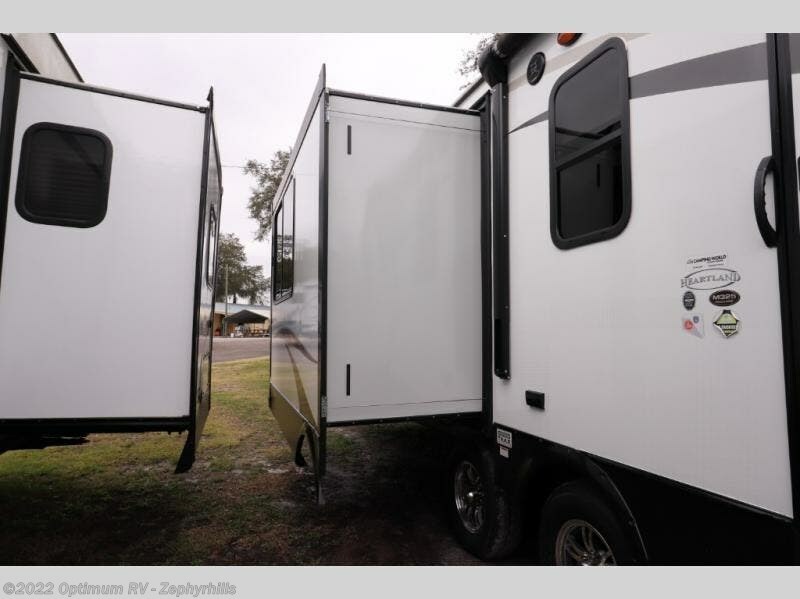 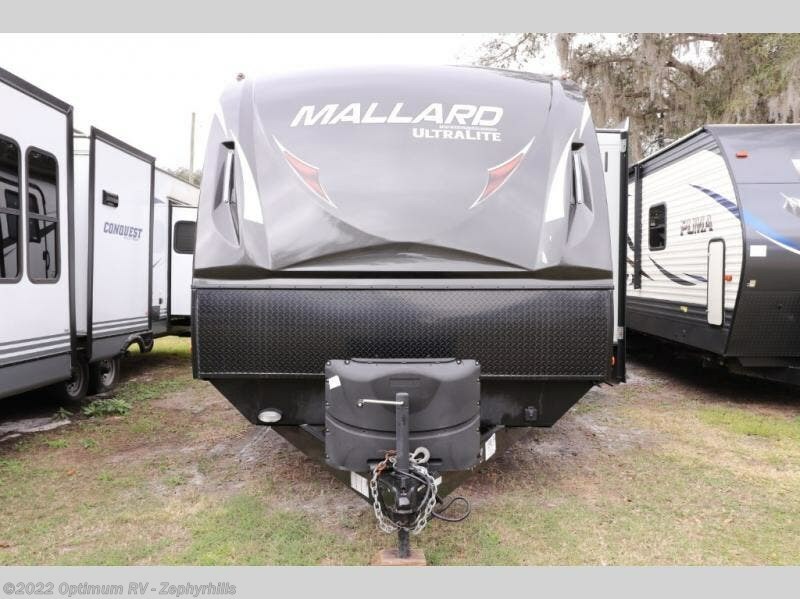 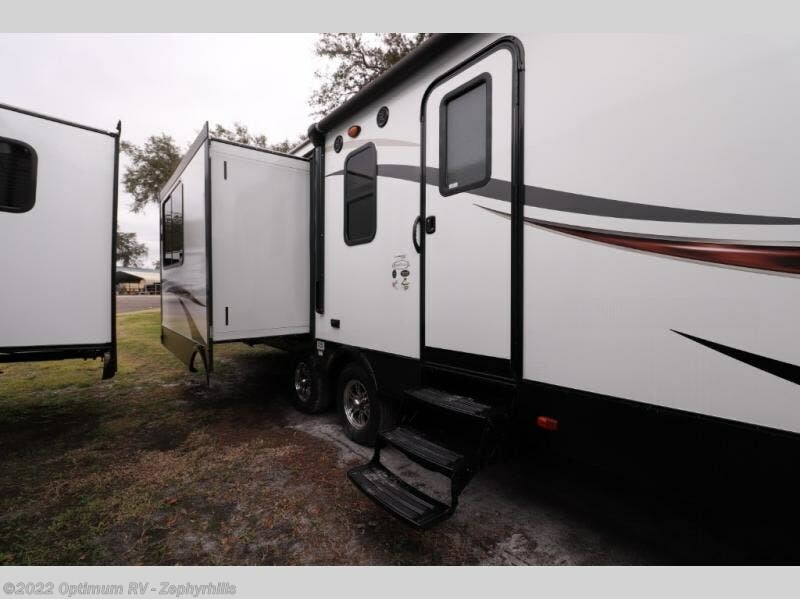 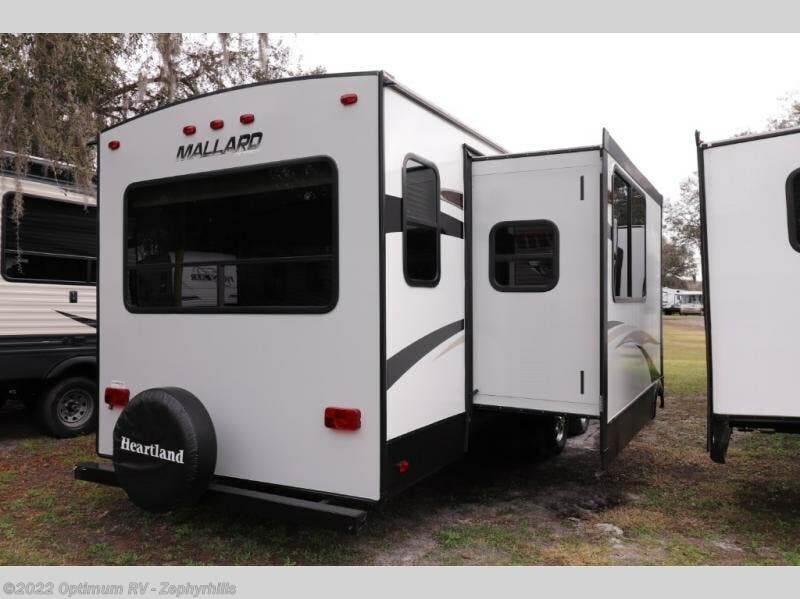 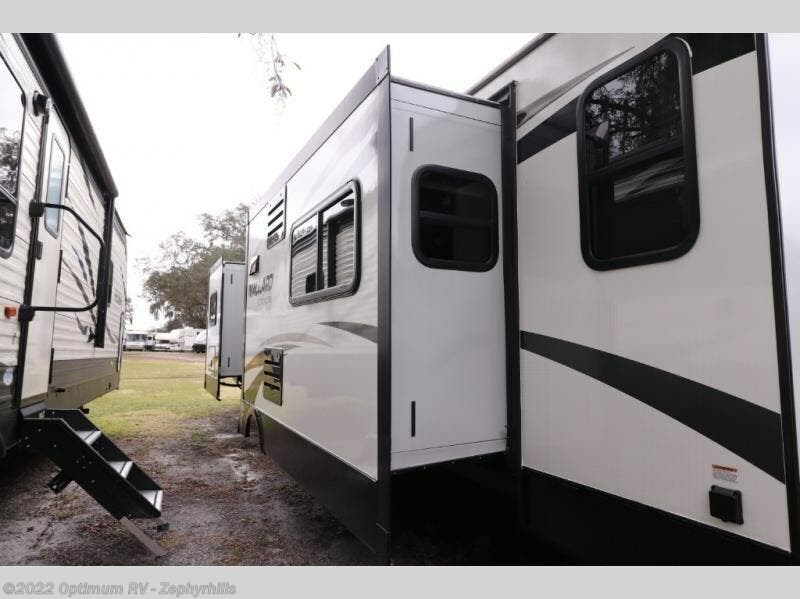 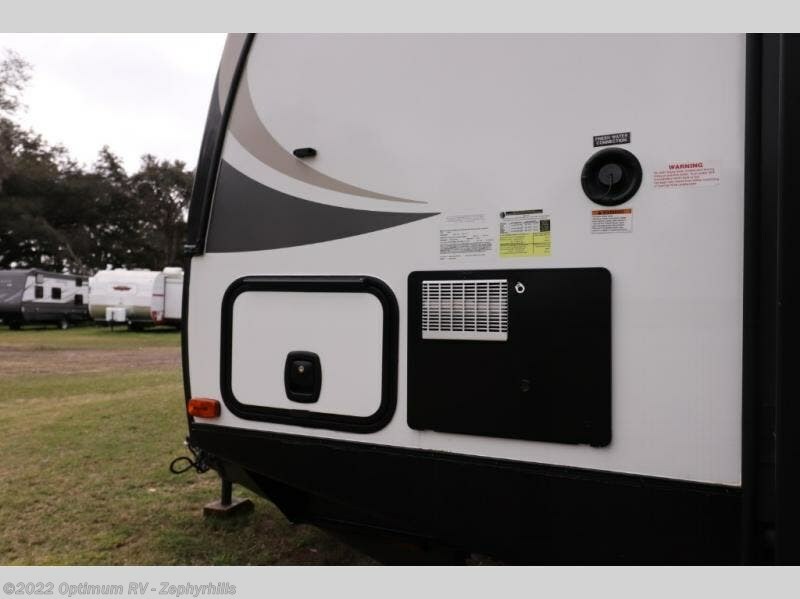 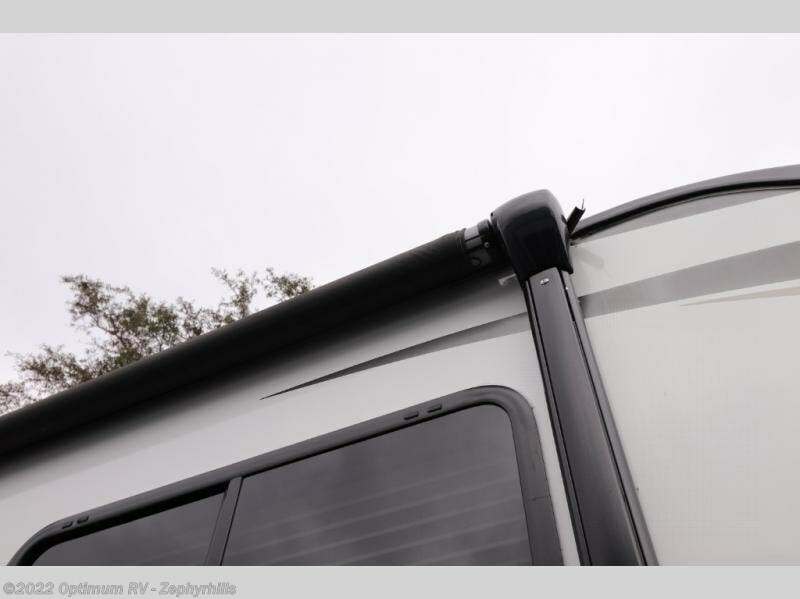 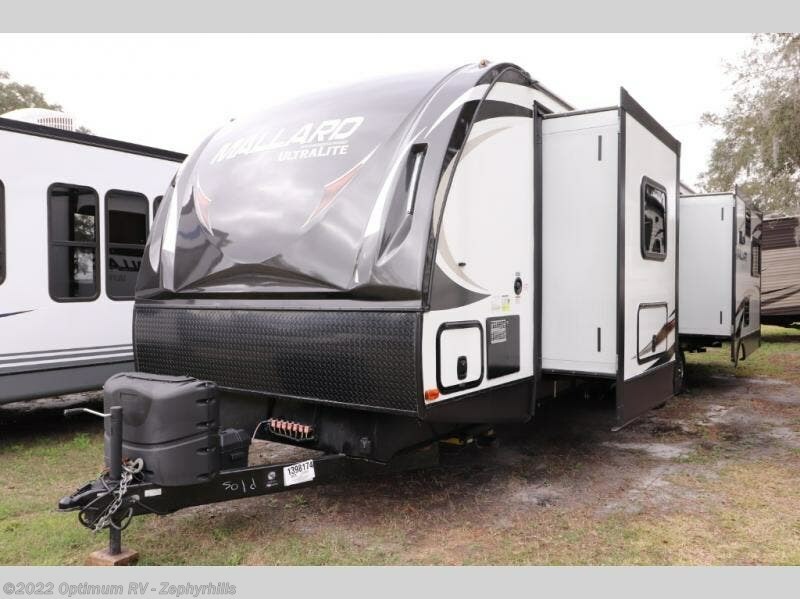 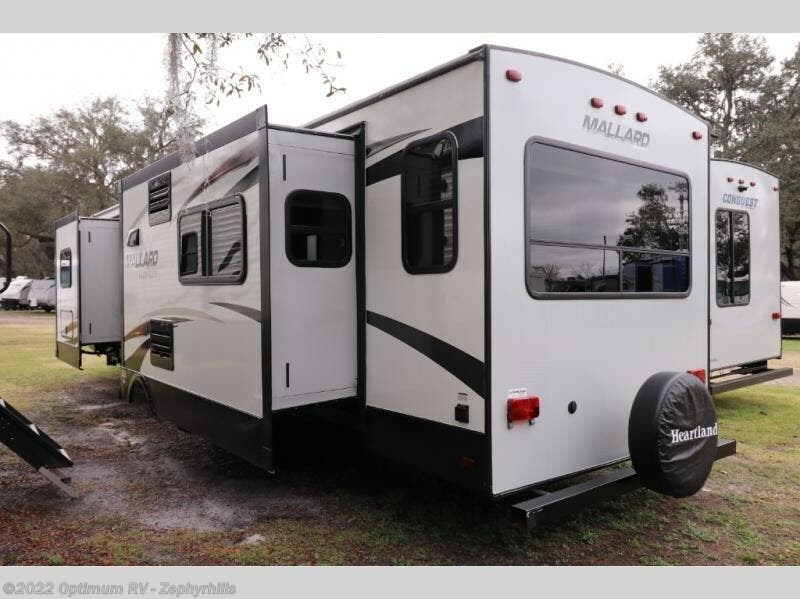 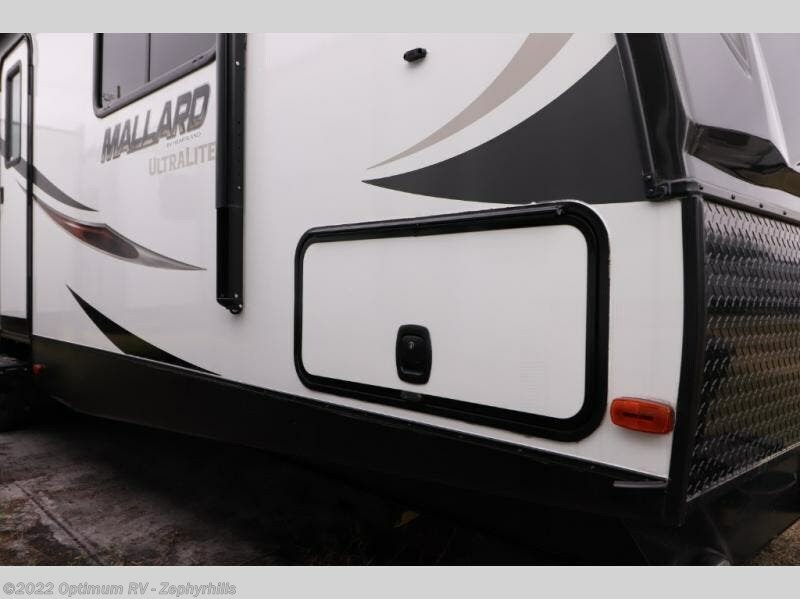 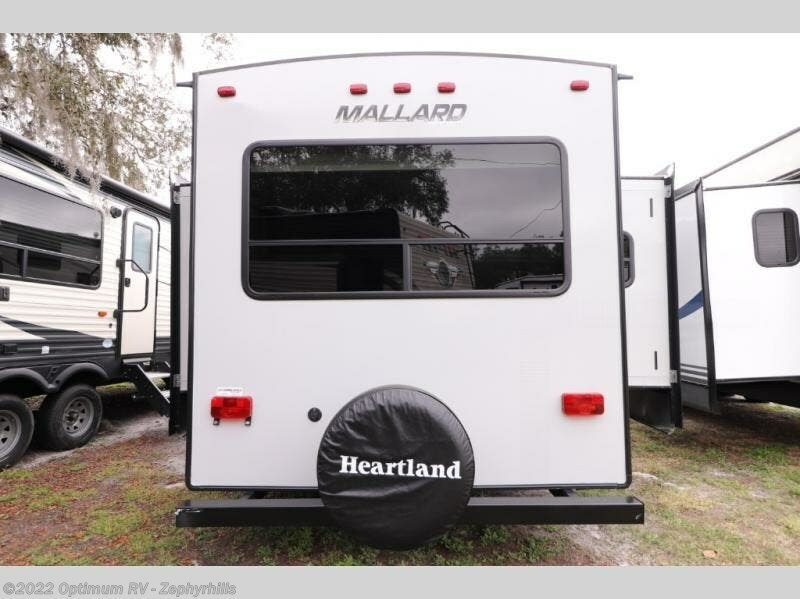 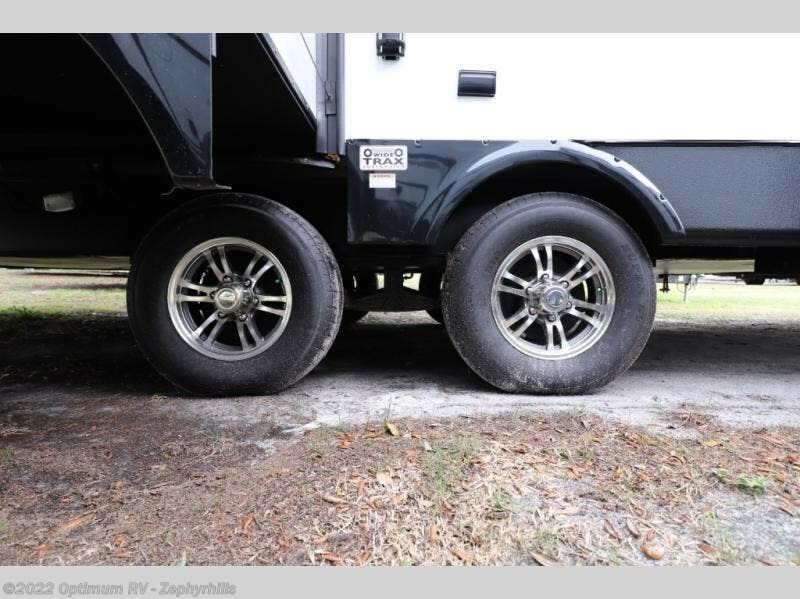 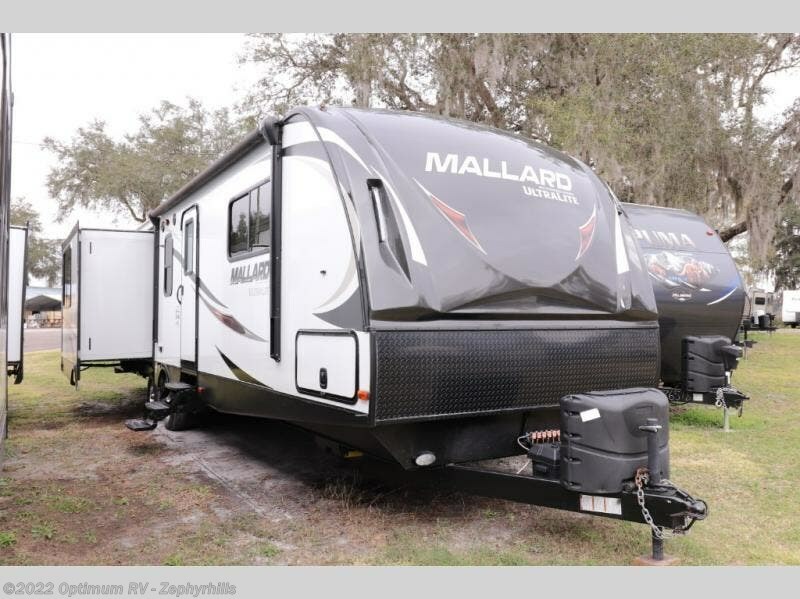 It's time to adventure to a new location in this Heartland Mallard travel trailer model 325 with family and friends. 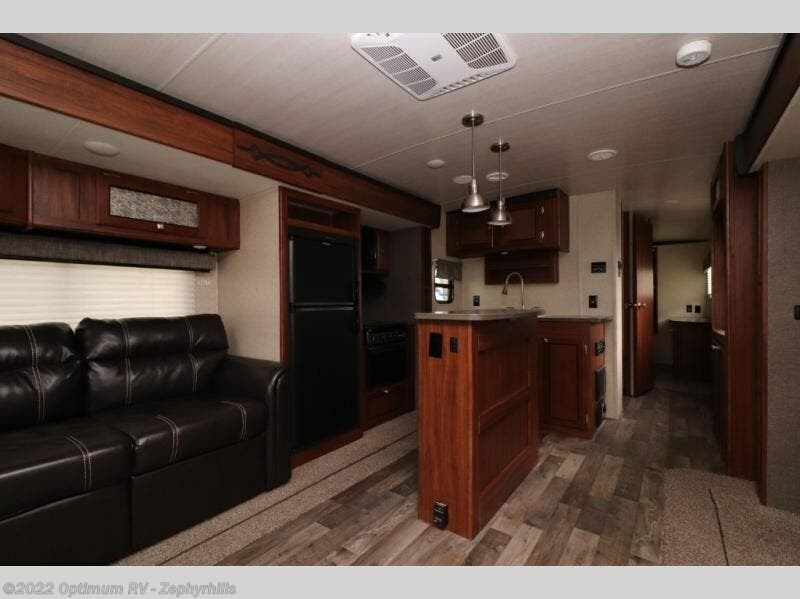 Just a few of the key features include a total of three slide outs, a rear living area with dual opposing slides, a kitchen island, and a front wall wardrobe in the bedroom. 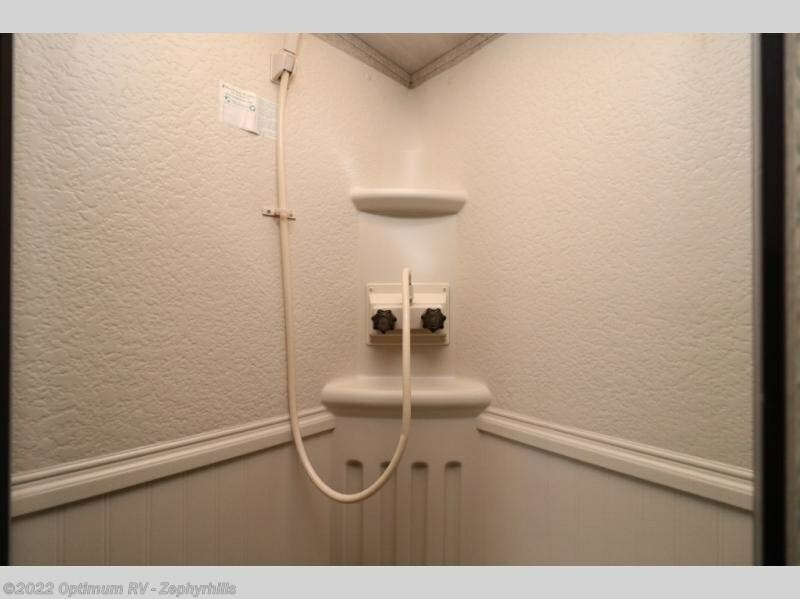 As you enter this model, straight ahead is the side aisle bath. 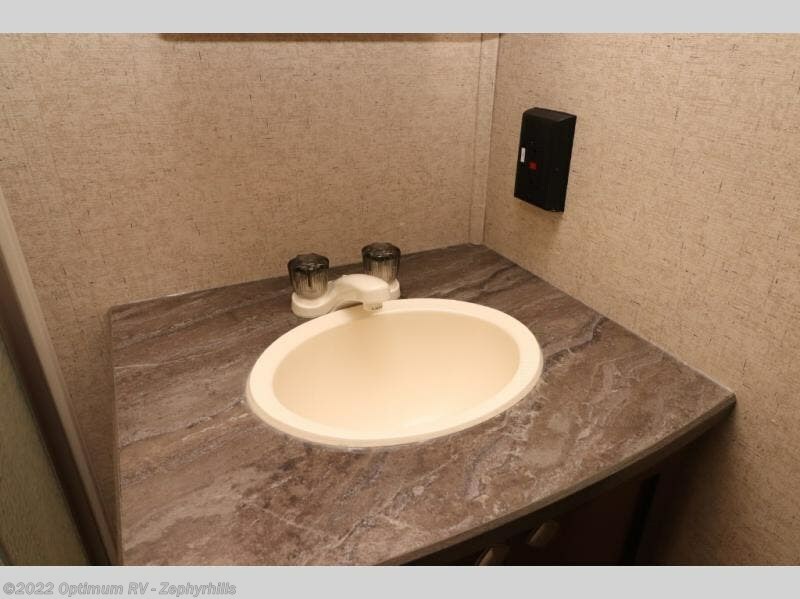 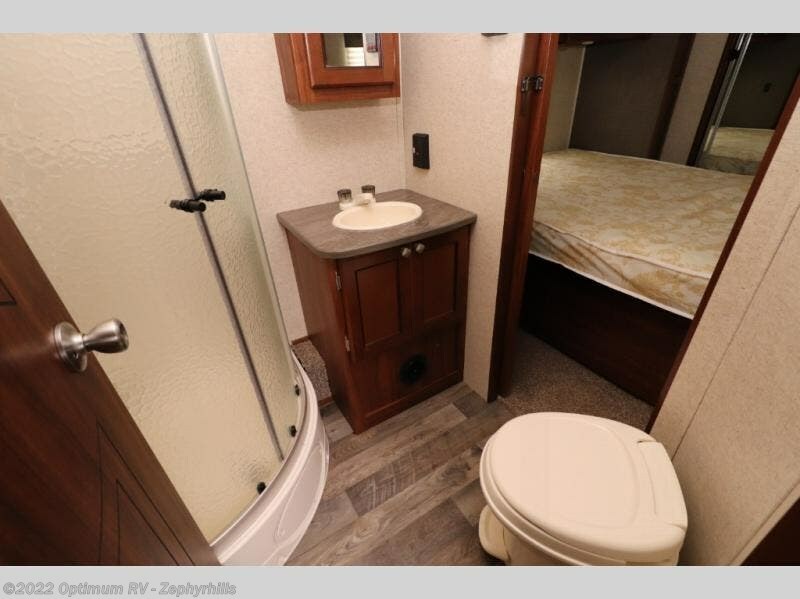 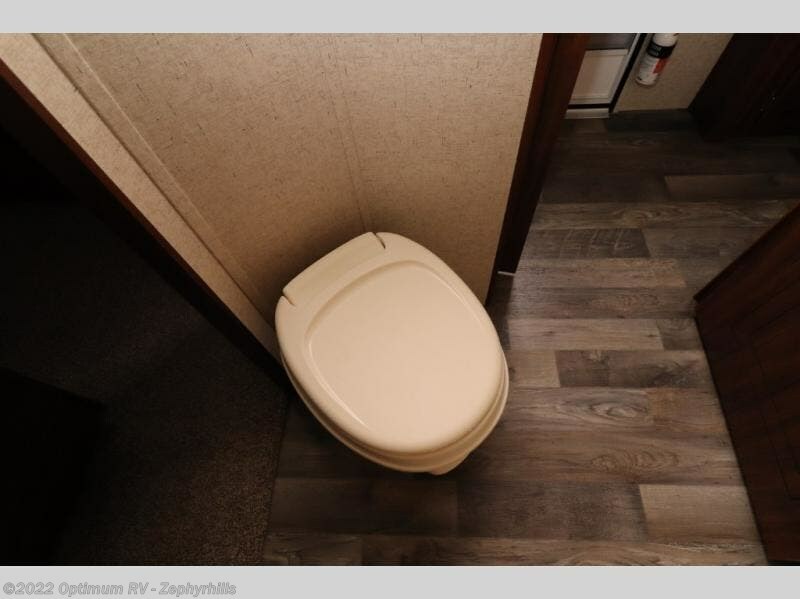 There is an angled shower, sink, linen storage, and a toilet, plus a sliding entrance door into the bedroom. 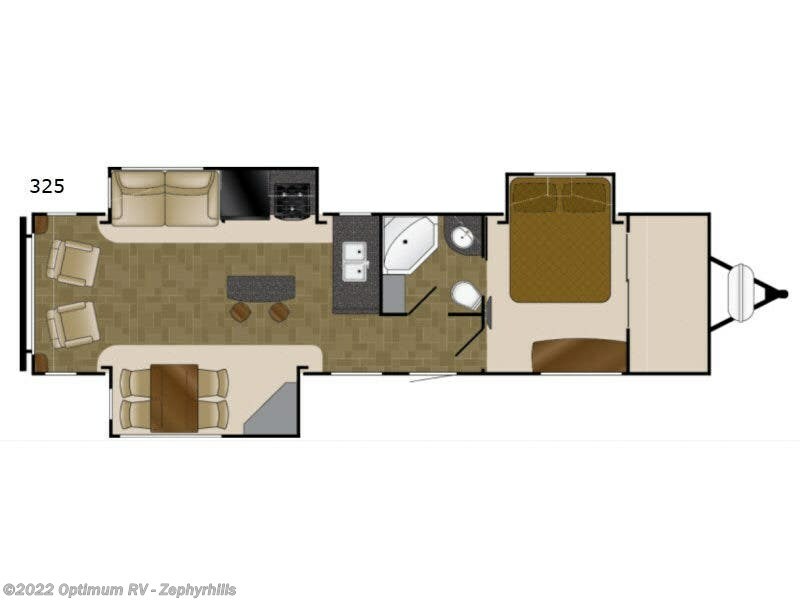 To the right of the entrance there is the bedroom hallway door. 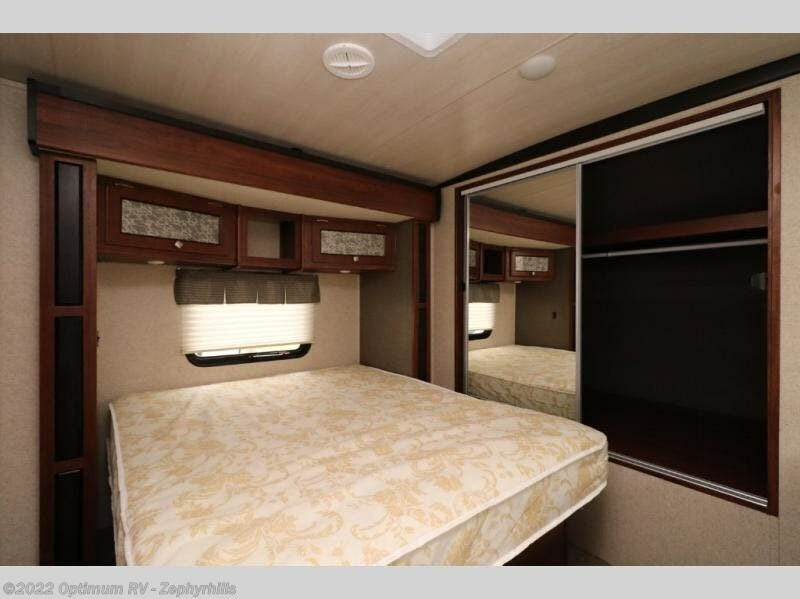 There is a slide out queen bed along the roadside wall, a dresser on the other side, plus a full front wall wardrobe. 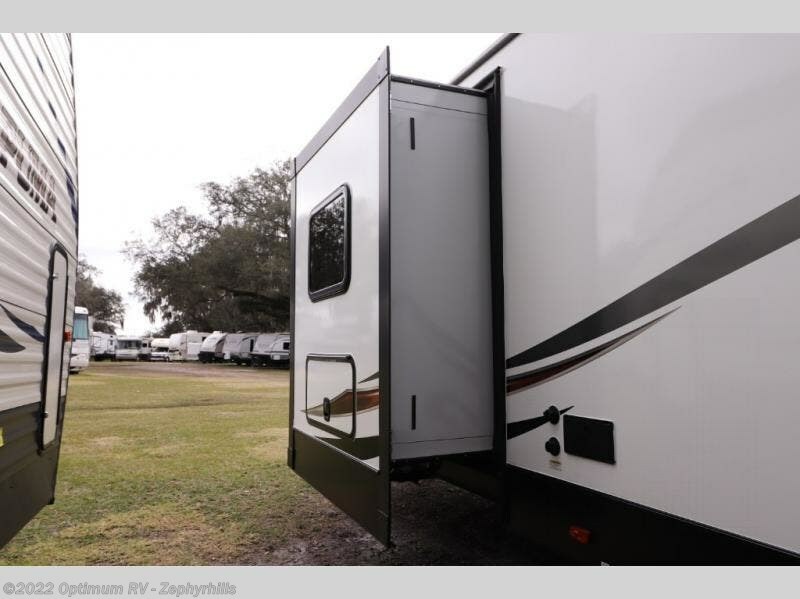 The wardrobe includes sliding doors that is sure to catch the eye of any woman. 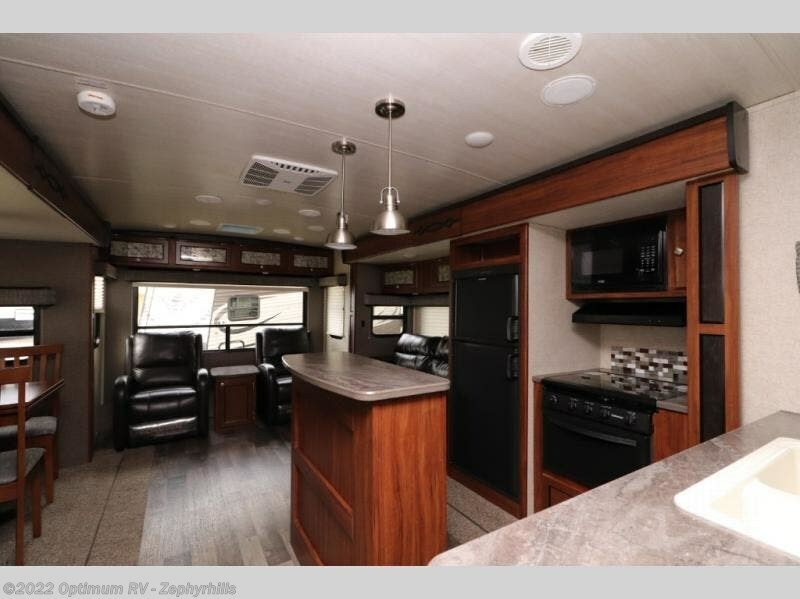 The main living/kitchen area includes opposing slide outs allowing plenty of walking around room for entertaining guests and family. 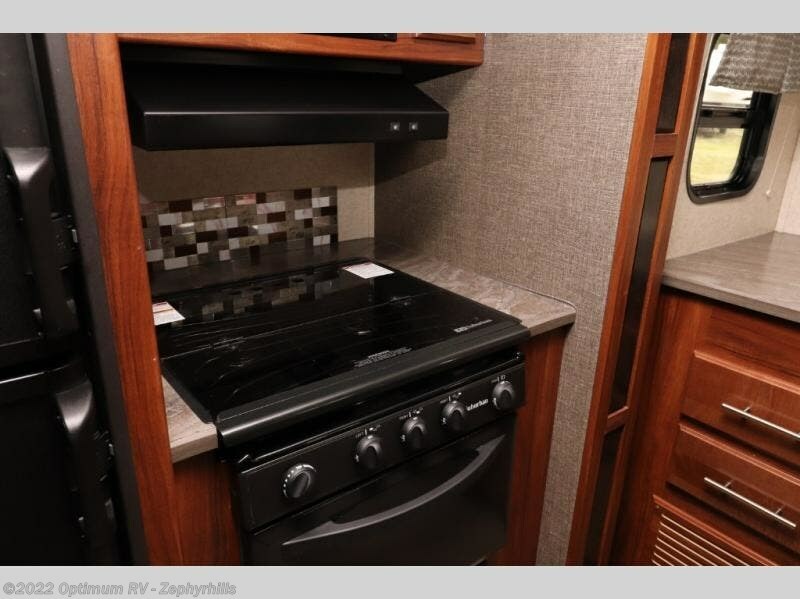 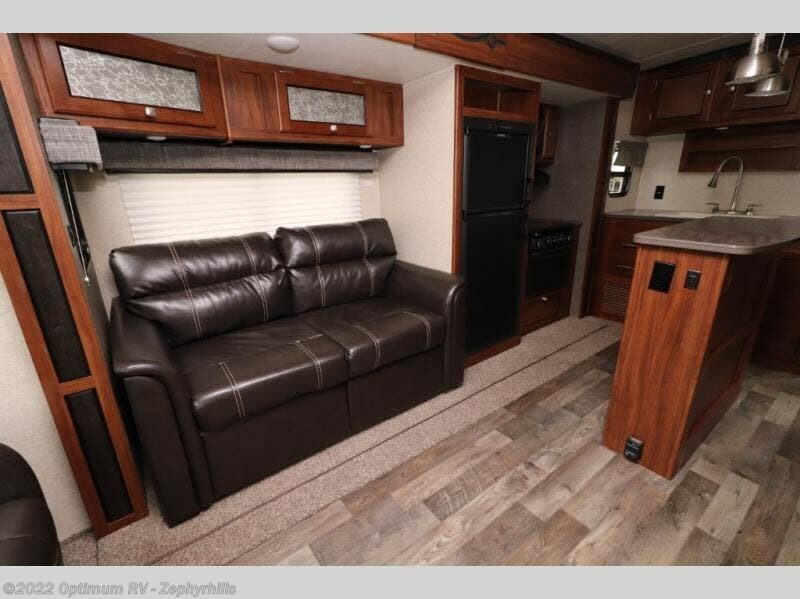 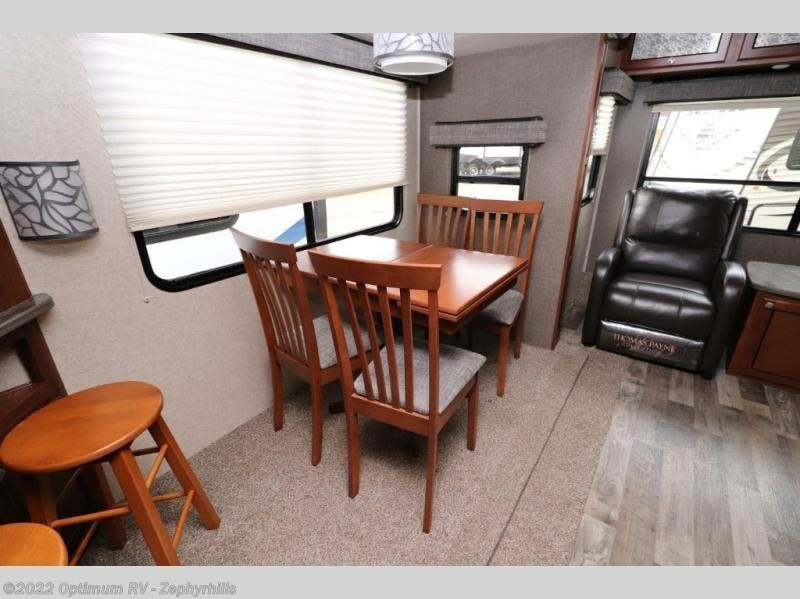 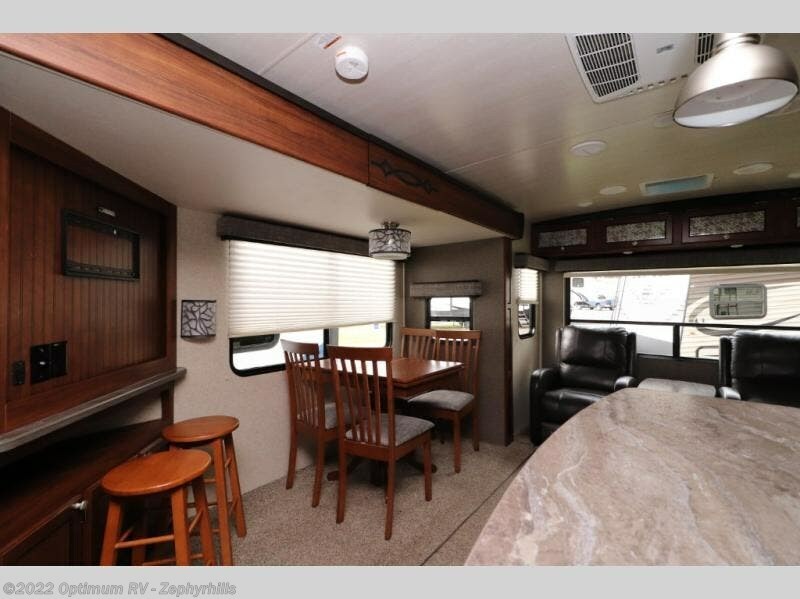 There is a slide out angled entertainment center and free standing dinette with chairs on one side, and a slide out sofa, overhead cabinets, refrigerator, and three burner range on the other side. 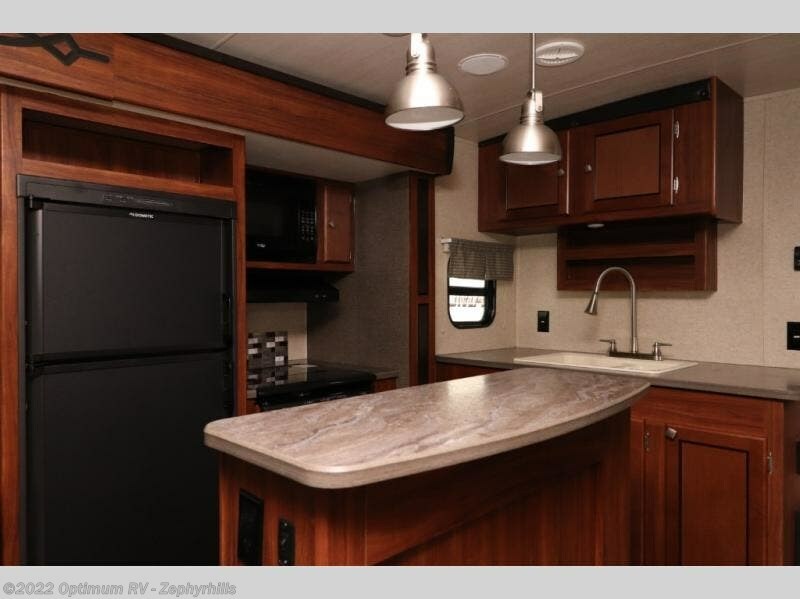 A kitchen island with two stools provides additional counter space for eating, sitting, or hanging out. 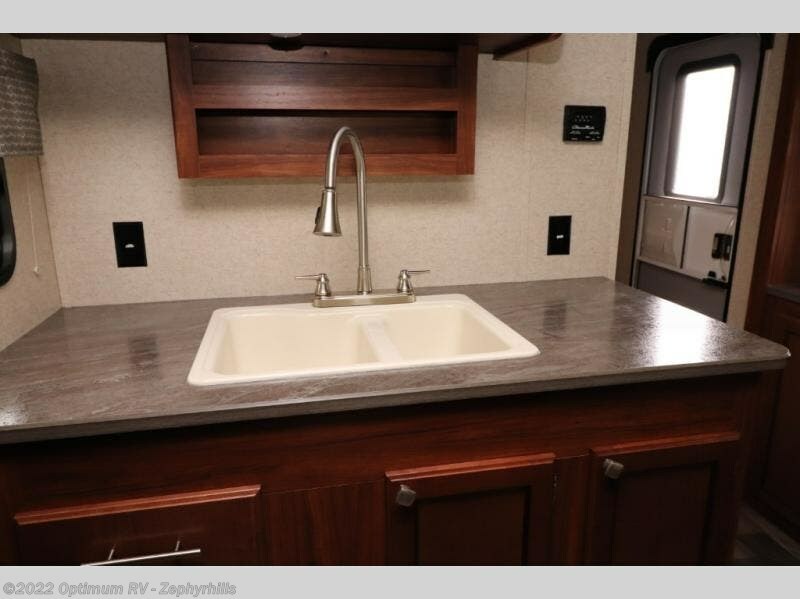 The kitchen sink is on the interior wall next to the range, plus there is additional countertop space for easy clean up or prep work. 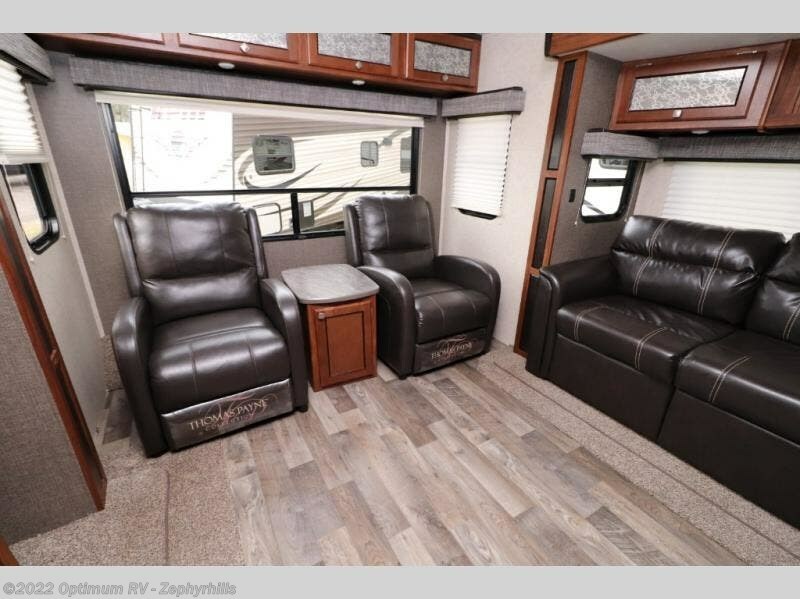 The rear wall features dual lounge chairs with side corner shelves and overhead cabinets, plus so much more! 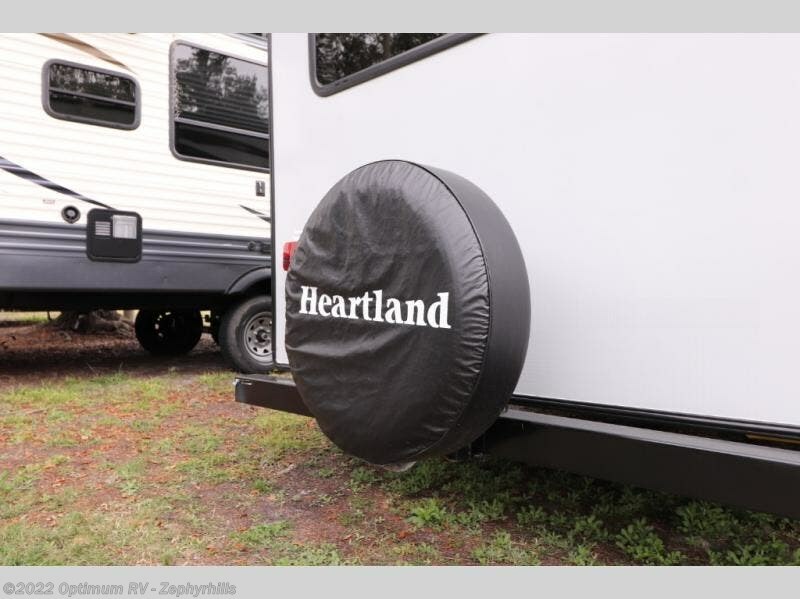 Check out Stock # 7AR851 - 2018 Heartland Mallard 325 on heartlandrvsource.com!